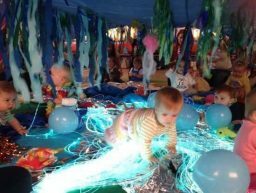 Sharon’s Baby Sensory Classes run throughout Belfast. 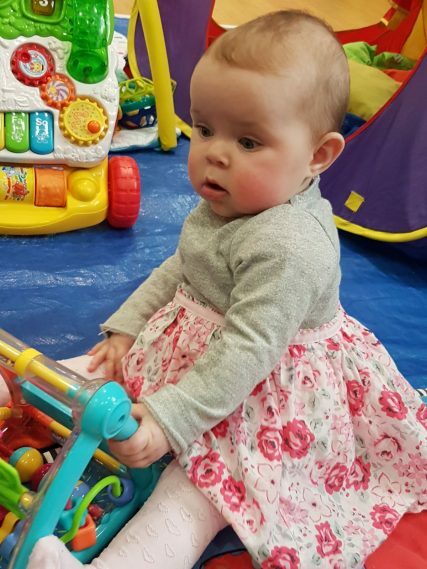 The Award Winning Baby Development Classes are held weekly in East Belfast in the beautiful venue that is Belmont Tower – a National Trust building . Occasional classes in South Belfast too. When I first became a mother, my eyes were open to a world I never really considered before. 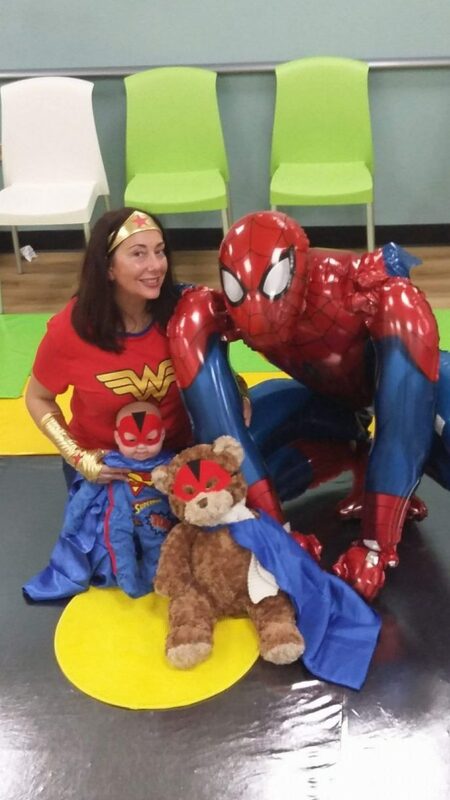 2015 when my first baby – Ezra was just around 3 months old I was looking for something to entertain him . I discovered Sharon’s Baby Classes in Belmont tower . Sharon is really welcoming, caring and friendly which makes the whole experience lovely! We carried on every week until my son was 13 months old. 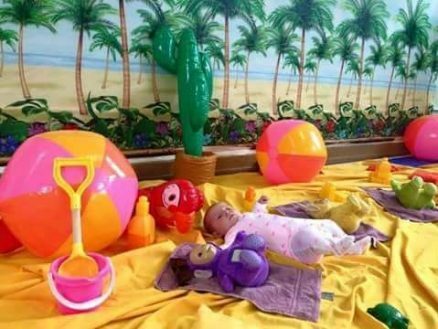 The Baby Sensory programme is designed to stimulate, educate and provide memories for babies during the first year of their life. 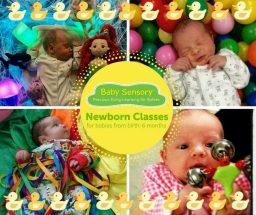 Behind each class is a detailed lesson plan, carefully designed to stimulate babies’ senses, movements and development going forward. 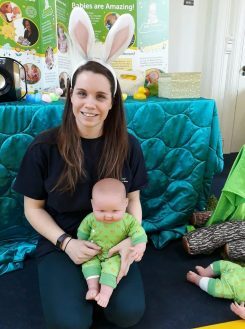 Class teachers Ashlea is so so lovely always explain to parents why they’re doing the activities during the class and how it will helping aid their child’s development. You can expect structured 60-minute classes; 20 minutes of guided activities, followed by 20 mins of baby-led free play in the exploratory play area, and finishing with a further 20 mins of guided activities. This structure follows your baby’s natural play-rest-play cycle and ensures they get the most out of class. You can be absolutely assured that all equipment is approved, and incredibly high hygiene and safety standards are met. The passionate class leaders are dedicated to making classes fun and imaginative, offering many unique props and activities, so you’re sure to find that every week is different. Cannot recommend this highly enough.